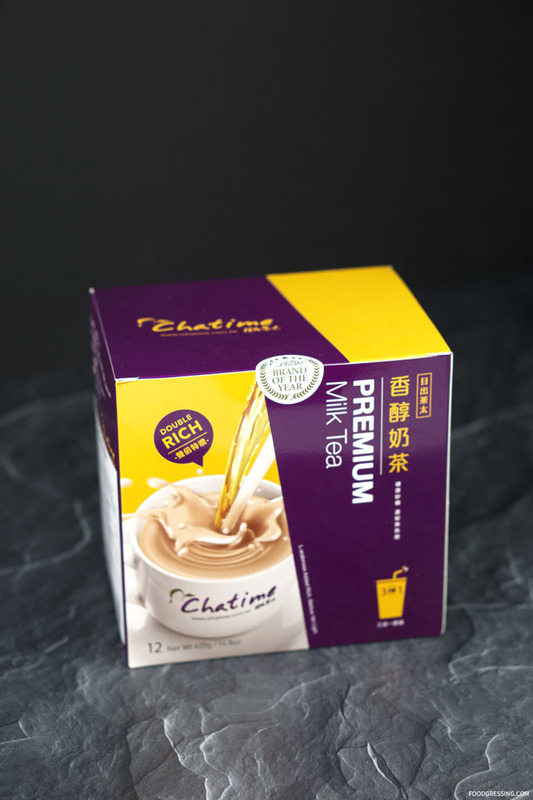 While most of us are familiar with purchasing drinks at Chatime, did you know that they also sell a retail line of milk tea mixes? 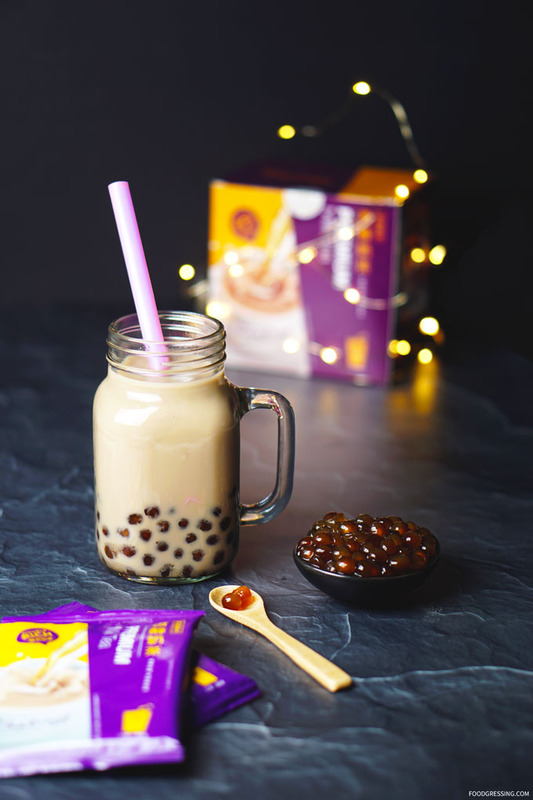 Yes, you can make your very own Chatime milk tea at home! The flavours that are offered are Premium Milk, Premium Jasmime, Supreme Oolong, Dark Roasted and Selected Mixes. In my previous post, I mentioned how Chatime stores in BC had carried a limited number of these boxes (which are now sold out). I end up finding some at my local T&T Supermarket but these are also now sold out as well. So what’s a person to do? 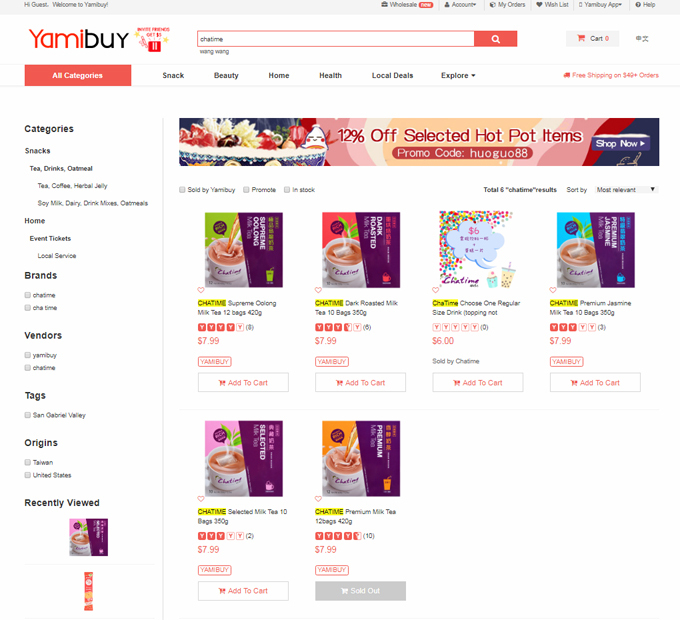 I did some research online and did find a US-based online retailer of Asian products, Yamibuy.com. They actually carry all 5 flavours of Chatime Milk Tea at $8 USD per box (12 milk tea bags per box). If you are a Canadian and have a package receiving service in the US, this would be a way to get those oh-so-hard-to-get Chatime Milk Tea boxes. Yamibuy carries a large selections of snacks, cosmetics, electronics, and many more fun products from Asia. They also guarantee that their products are not fake or counterfeit.